One of Florida’s best kept secrets can now be enjoyed in Ocala. 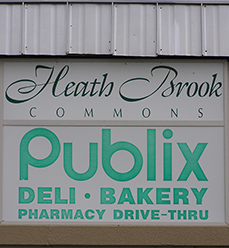 Located at 5400 SW College Rd, Ocala, FL 34474 in the Publix Shopping Center. 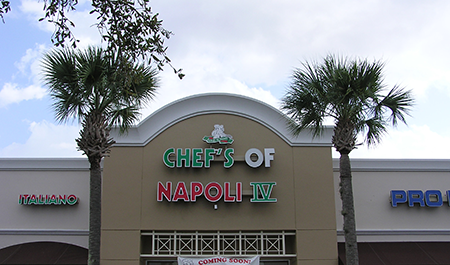 Why fly 8000 miles when you can get the authentic tastes of Italy right here in Ocala. Every Thursday from 5:30 to 8:30pm. simmered in Ragu Sauce. Served with Rigatoni Pasta. Drinks, Tax and gratuity are not included. Special offers cannot be combined. Discounts do not apply to specially priced items. All guests visiting on their Birthday receive a free Tiramisu or Cannoli Dessert. Please advise your server when ordering Gluten Free.